I'm extremely happy with myself in these photo's seeing as this was the day I would venture off to the Harry Potter Studio Tour! I was literally buzzing like a small child on Christmas eve. My shirt is an oversized boyfriend style in a bleached denim wash from ASOS (could this really be an item of clothing that is not Topshop?.. Am I feeling okay?!) which was £12 in the sale. Sadly it had low stock when I purchased mine, which was a few weeks ago so I'm not sure what the quantity numbers are like now. 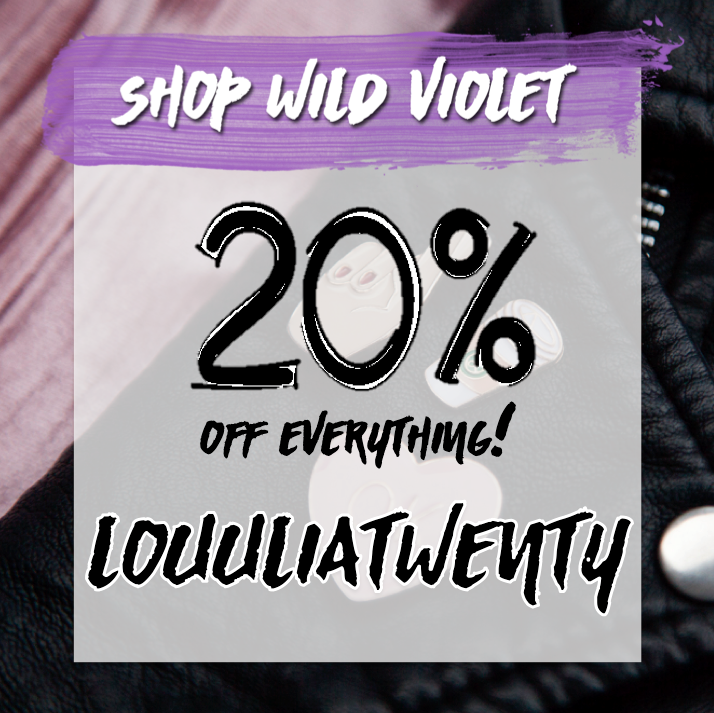 Their sale is always a worth a good rummage as you can find some beautiful bargains! I then wore over the top a khaki knitted jumper with grains of different colour's woven into the material, which is last year Topshop (you didn't think the brand could escape an outfit of the day now did you?!). 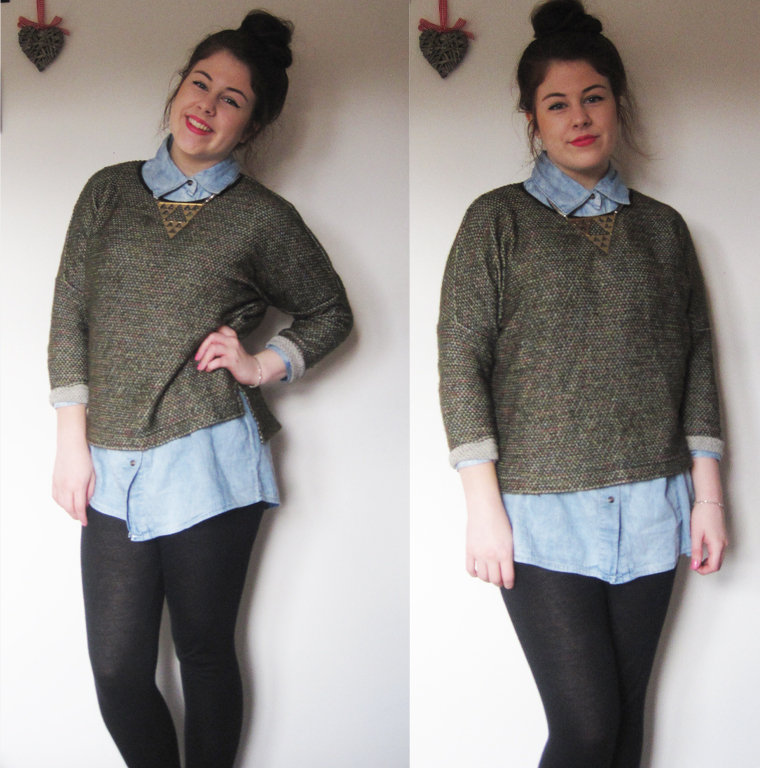 I then wore a simple pair of black leggings for comfort as well as warmth and then black boots. 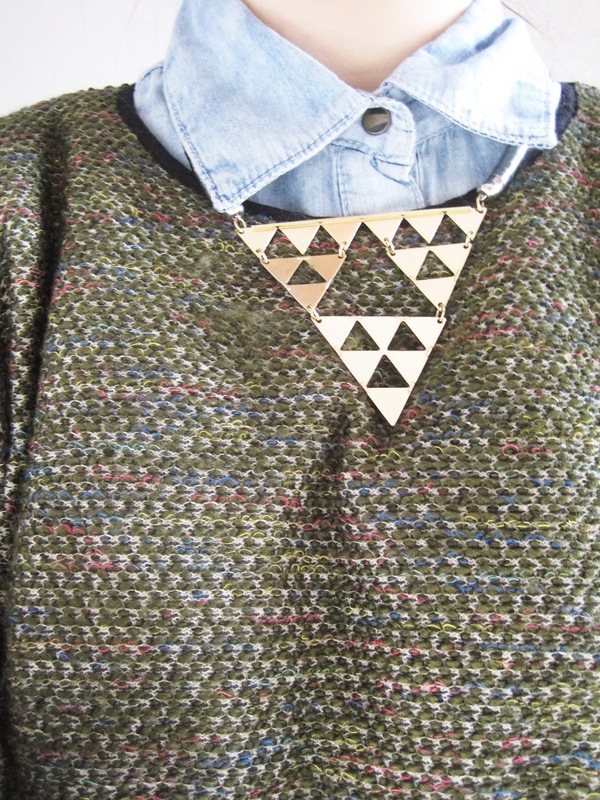 I also added a chunky triangle shaped necklace to break up the collar and the jumper neckline. It just adds a little something extra with the whole collar shabam!